Our Pack follows a traditional model of Scouting with a mixture of formal and ceremonial aspects And modern and fun aspects. 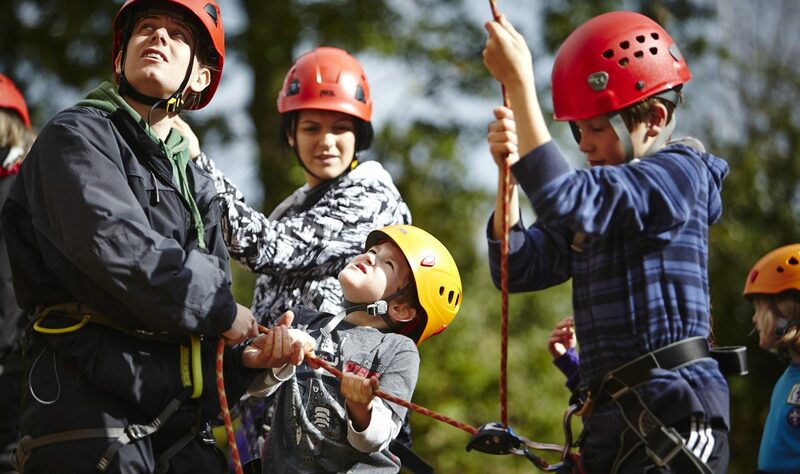 Our activities vary from those which require skill like climbing, pioneering and problem solving, Physical activities like sports and athletics, Adventurous activities like sailing and canoeing and hiking to Mental and calm activities like reading and animal care. We have recently had trips to the Space Museum, the Zoo, and a steam railway trip. The highlight for many is of course camping we have experienced leaders who plan fun and challenging camps, and we also attend larger district and county camps.